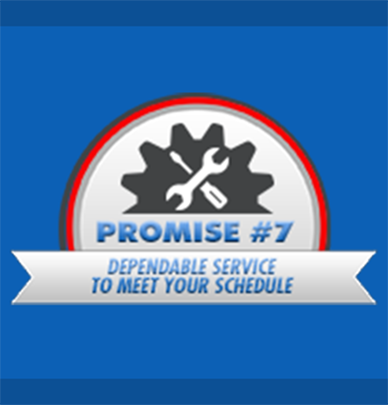 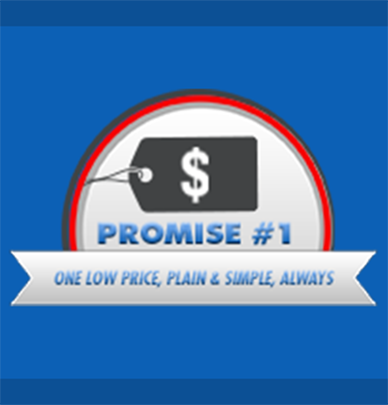 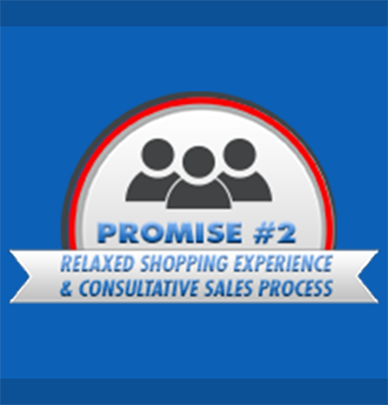 Here, you'll find our 7 promises that come together to solidify our commitment to you! 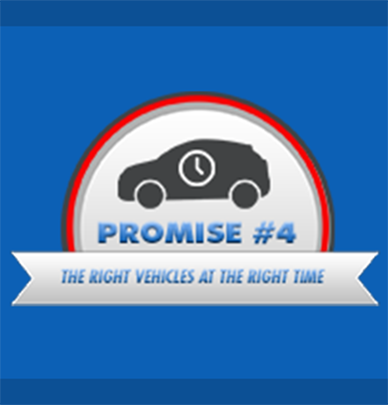 At Flagstaff Nissan, you're our #1 priority because you are the most important aspect of our business, and it shows. 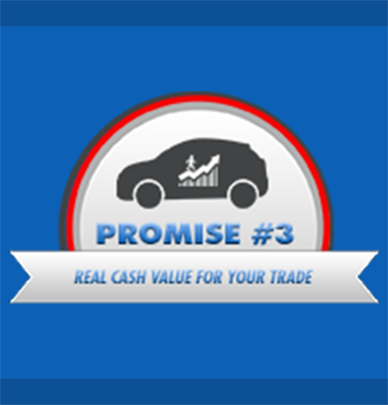 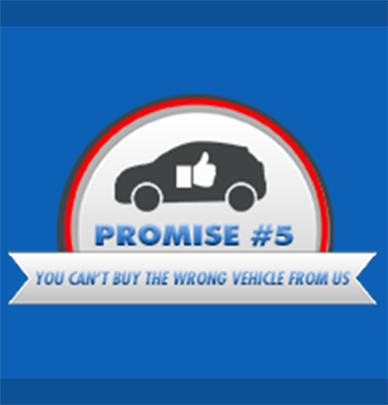 We strive to make your car buying experience better than ever! 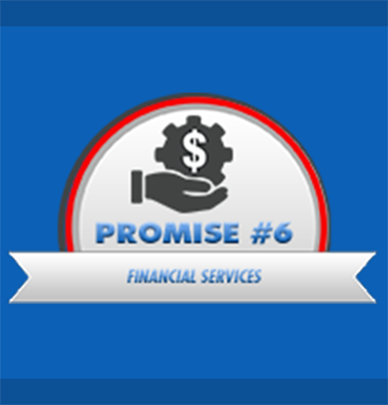 Take a moment to explore Flagstaff's 7 Promises!